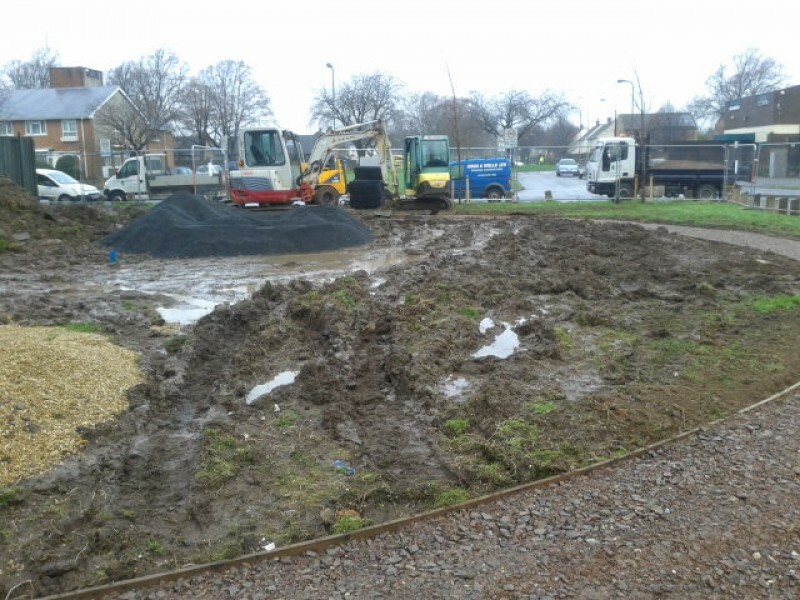 Lydstep Park was identified as a priority through the council’s Neighbourhood Renewal Scheme programme. 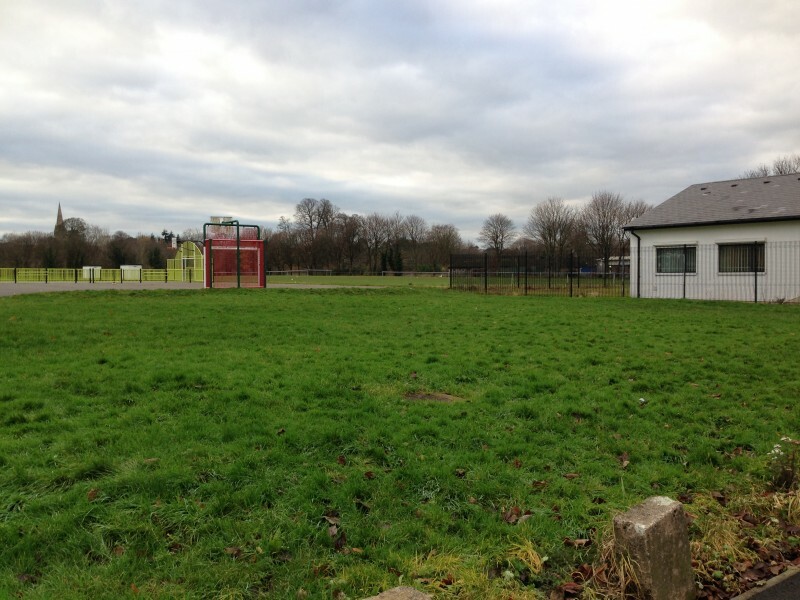 It was put forward by local councilors in 2014 and funding was identified to improve this open space for the benefit of the community. 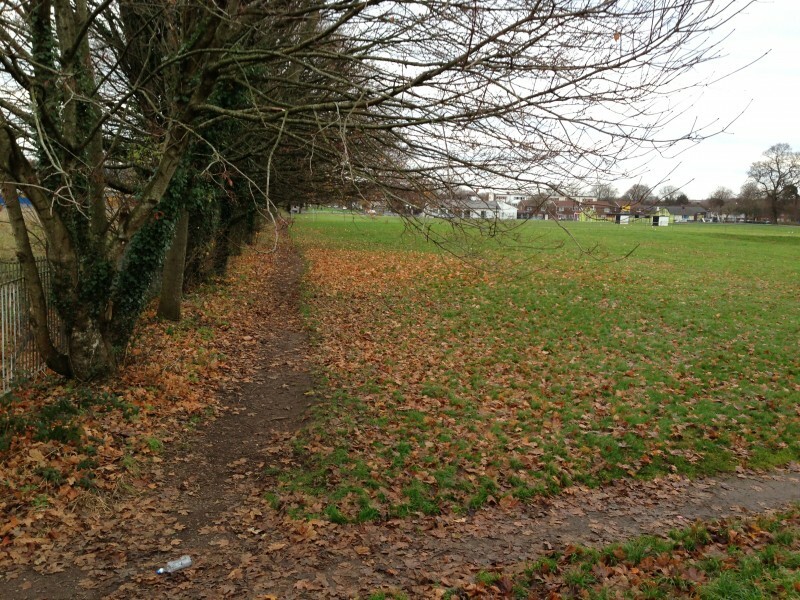 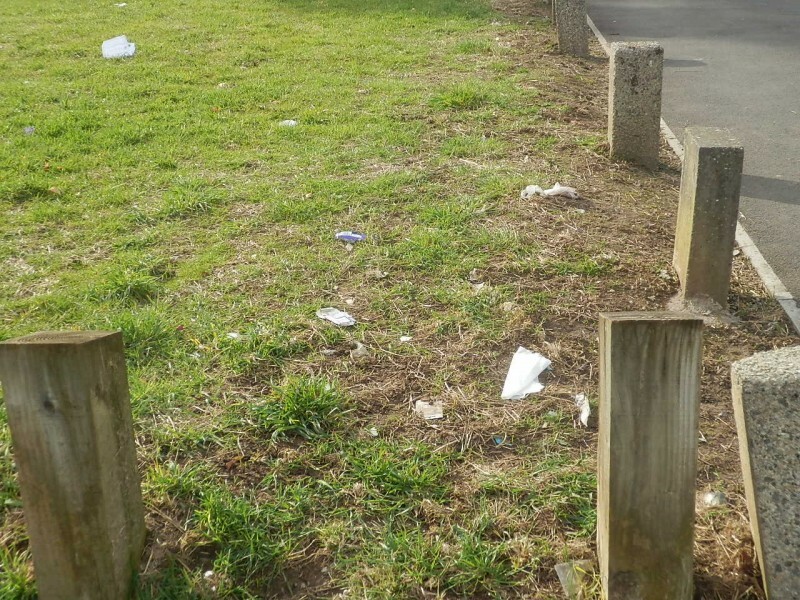 Although Lydstep Park was always an attractive green space, a number of problems were identified which the project sought to address. 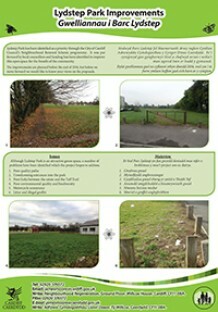 The project is now completed. 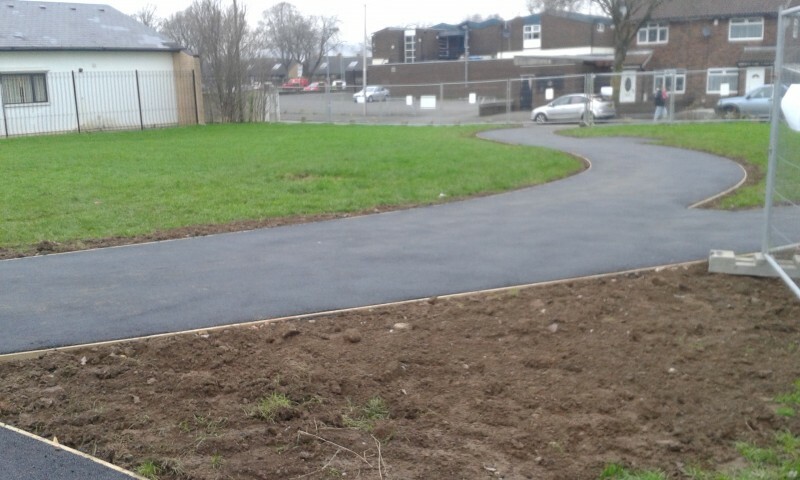 The new paths have been installed to allow easier access within and throughout the park. 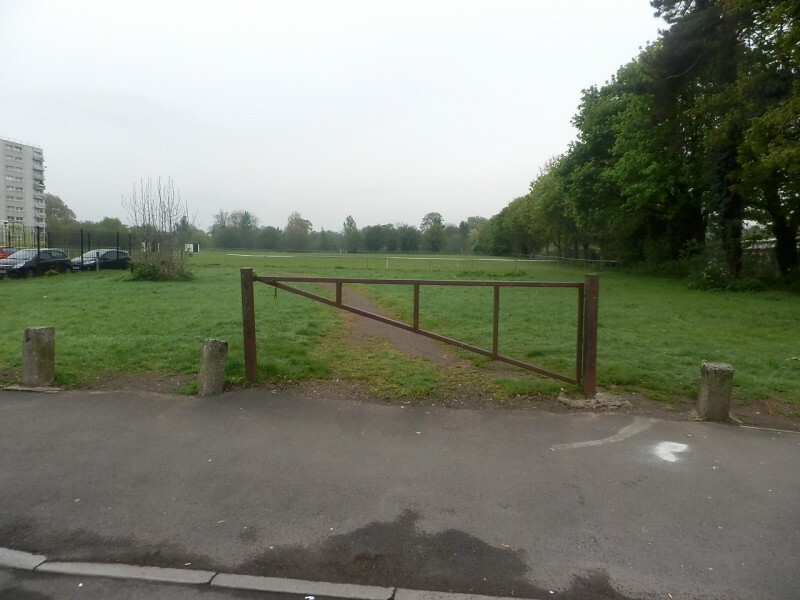 New railings have been installed to both prevent motorcycle access, and provide an attractive fringe to the park. 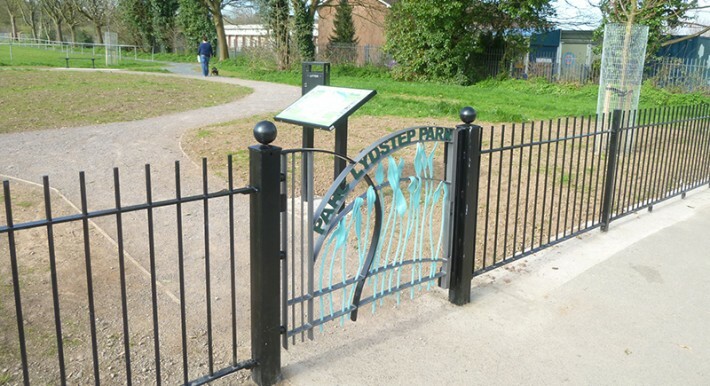 The new entrance gate and community mural were both created in conjunction with local school children, and compliment the information board in creating an attractive space where people should want to spend time. 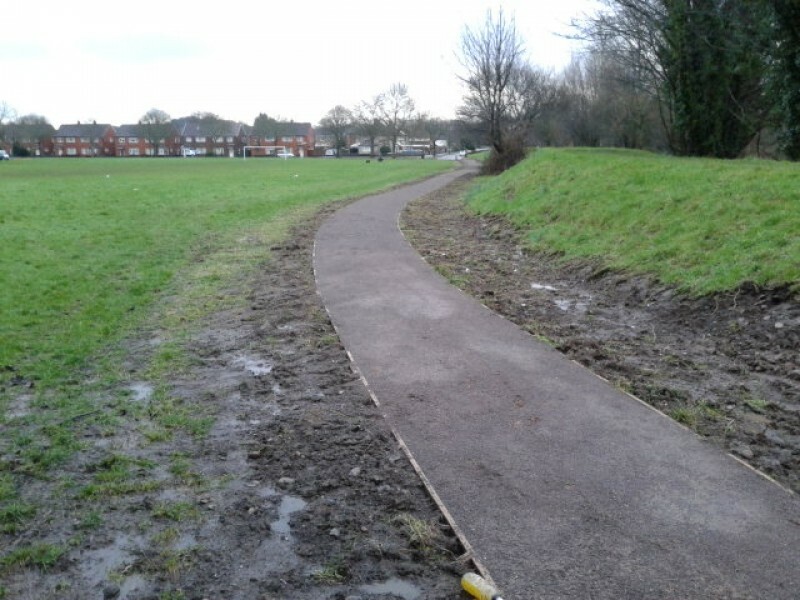 The wildflower meadow will be in bloom in the summer months, and alongside the new trees help to increase the biodiversity within the park. 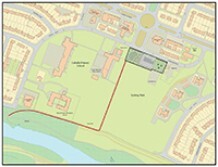 Please click on an image to open the PDF version of the Consultation material or map.